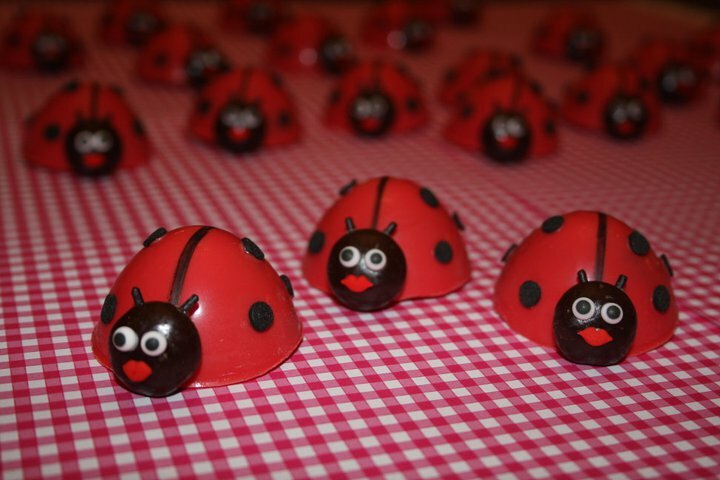 Perfect for gifts, party favors, centerpieces, or just because you want a cakelet candy! Cakelet Candies is committed to bringing you high quality, delicious bit sized cake/candy desserts. We are a Cleveland Ohio based cakeball company specializing in customizing your order to match your needs. We regularly offer 12+ flavors but enjoy creating new flavors all of the time. Cakelets can be ordered in traditional round design or customized to specifically fit your occasion. We'd love to work with you to design a unique dessert perfect for your centerpiece, favor, gift, dessert, or just to have as a snack.